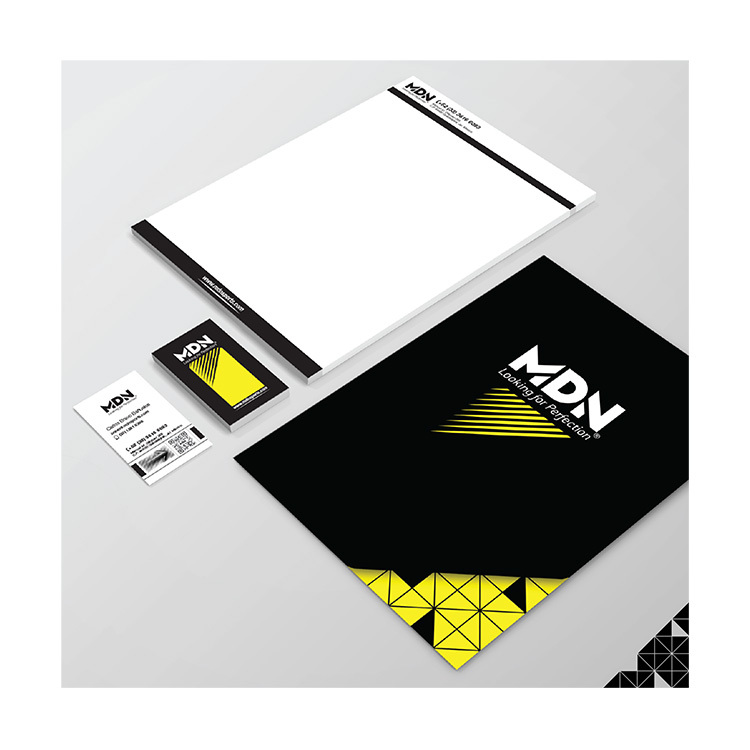 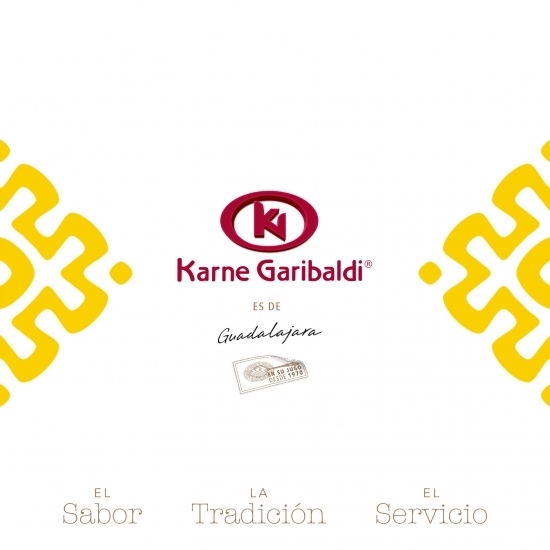 LA ESTILIZACIÓN DEL LOGOTIPO Y LA CONSTRUCCIÓN DE ESTA MARCA, ES UNO DE LOS PROYECTOS MÁS DIVERTIDOS Y FUERA DE LO COMÚN QUE HEMOS REALIZADO. 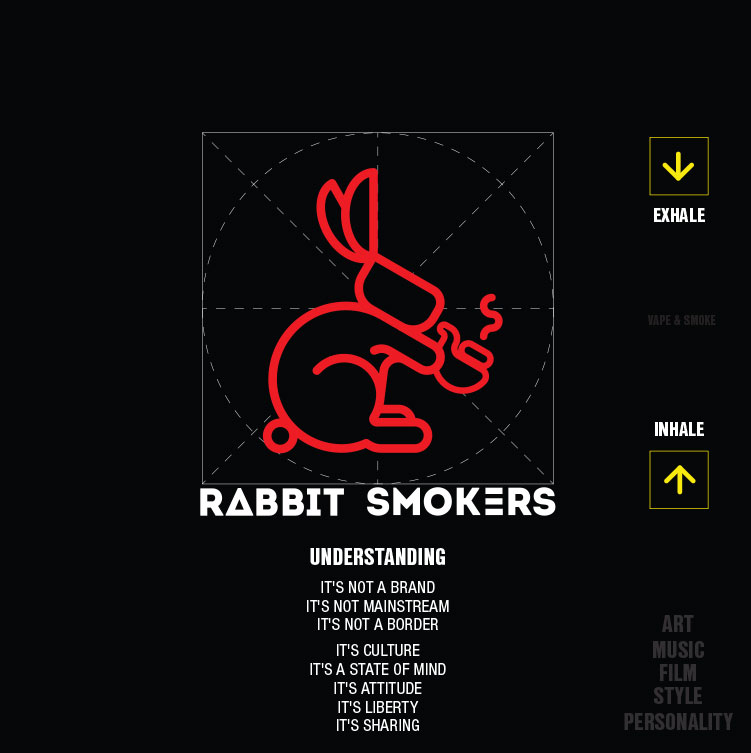 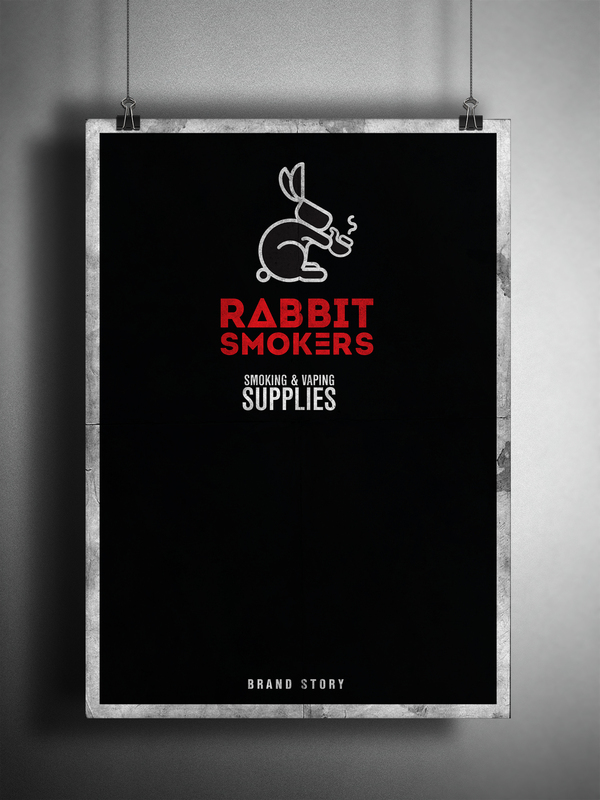 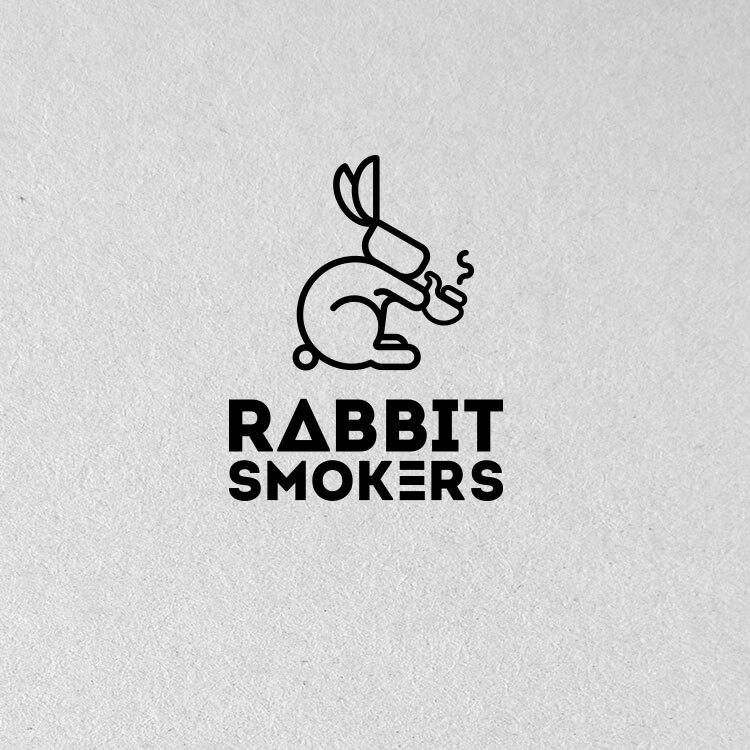 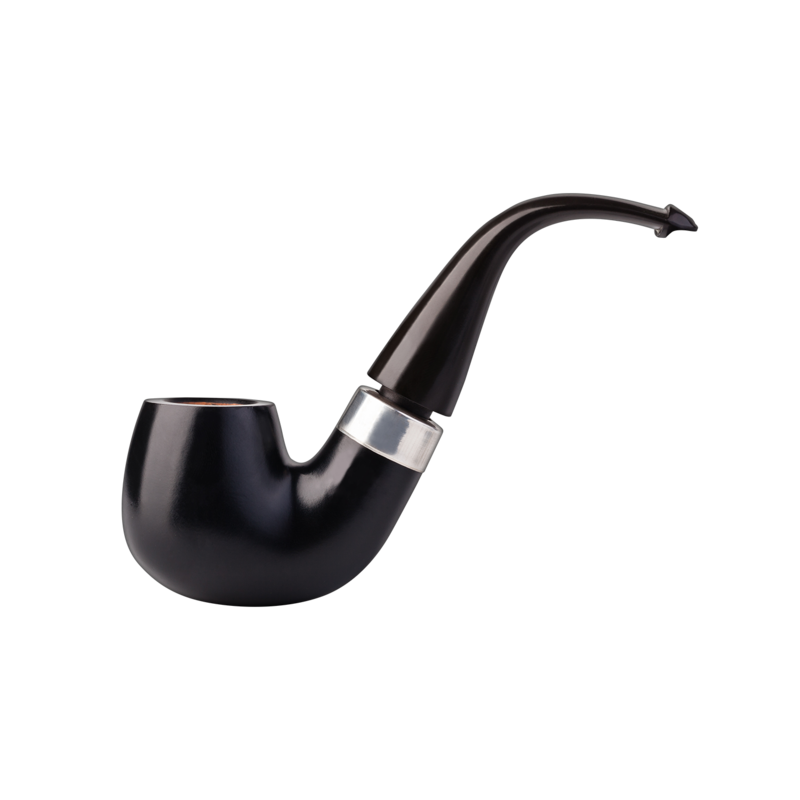 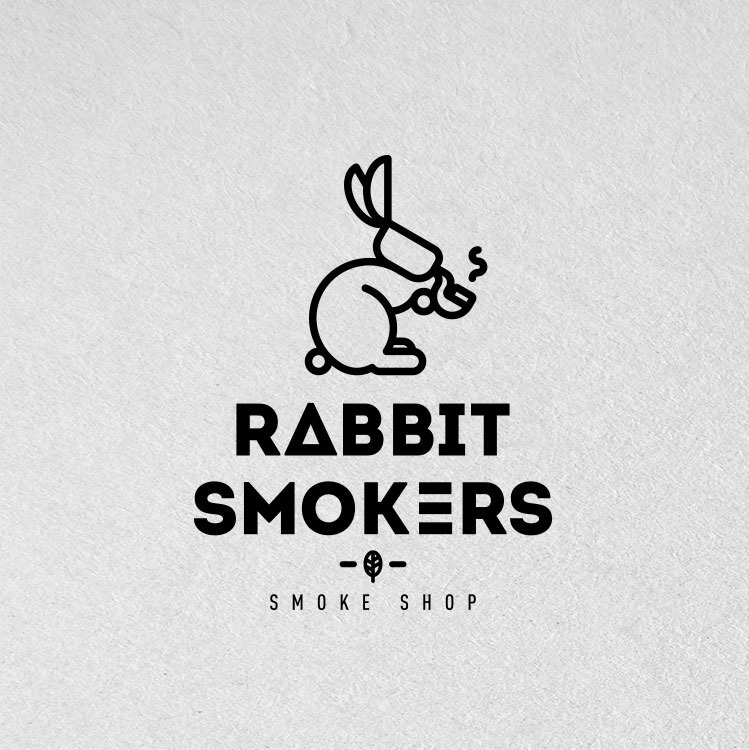 EL REDISEÑO DEL LOGOTIPO DE LA TIENDA SMOKE SHOP RABBIT SMOKERS QUE CUENTA YA CON TRES SUCURSALES, TIENDA EN LÍNEA Y PRESENCIA EN LAS MEJORES EXPOS DEL PAÍS. 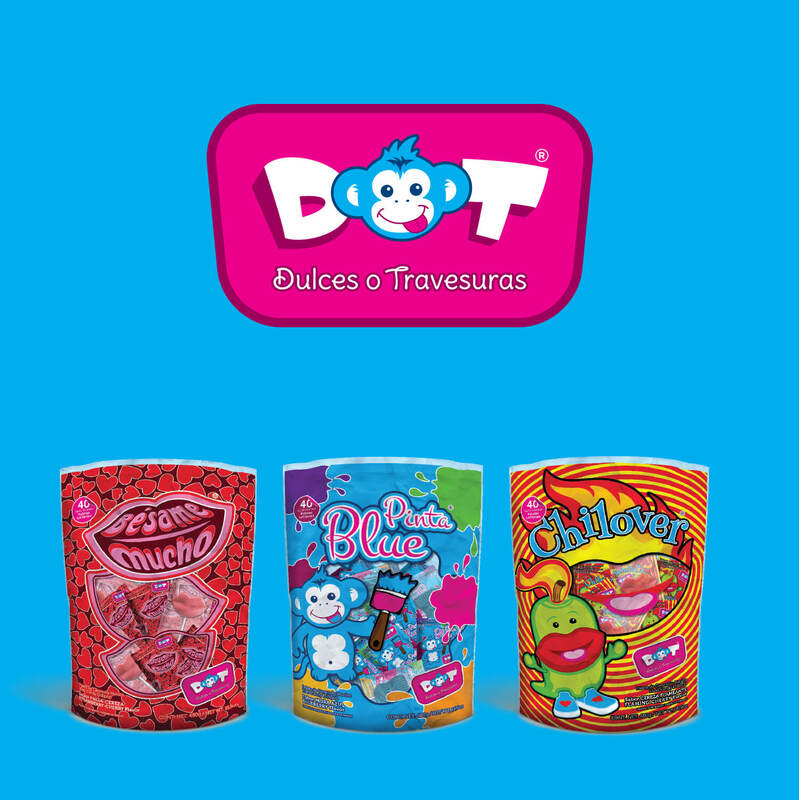 GUARDAR EN TODO MOMENTO LA IDEA Y LA FORMA ORIGINAL. 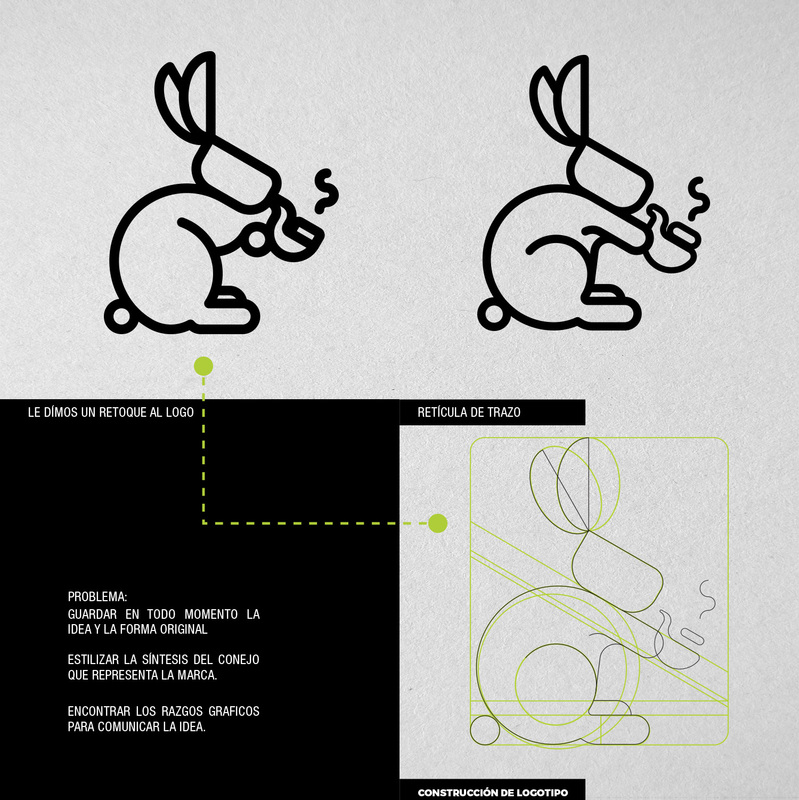 ESTILIZAR LA SÍNTESIS DEL CONEJO QUE REPRESENTA LA MARCA. 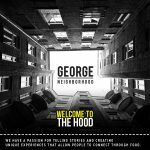 ENCONTRAR LOS RAZGOS GRAFICOS PARA COMUNICAR LA IDEA.